Tigress T1 or Avni’s cubs have finally been found safe in Maharashtra’s Yavatmal district, according to latest reports. “The cubs have been seen near Vihirgaon village in the district’s Ralegaon Tehsil. They are between 10 and 11 months of age. They are safe and in good condition. But they will have to be caught and removed from the area immediately, which is what we are trying to do,” Additional Principal Chief Conservator of Forests (Wildlife), Sunil Limaye told Down To Earth. Avni was shot dead in early November by Asghar Ali Khan, son of controversial hunter, Nawab Shafat Ali Khan. She had killed at least 13 people in the district. The hunt for her was on since July 2016. 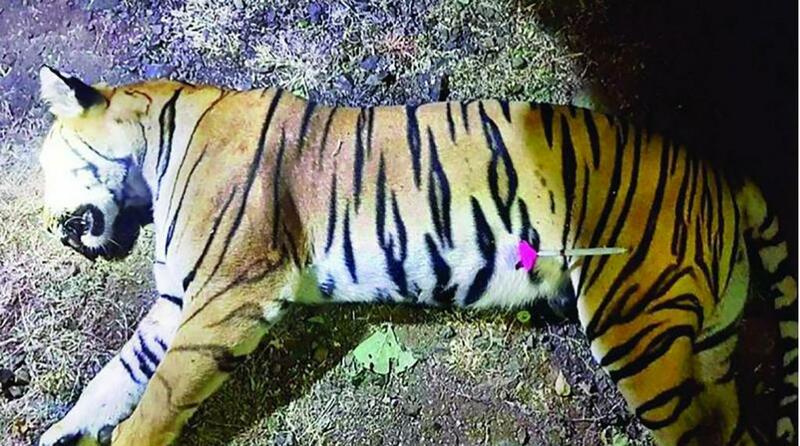 Avni’s death had elicited angry responses from conservation activists and wildlife lovers across India and even abroad.